Kimberlee! congratulations, Kimberlee! we’re so happy for you! we’ll be sending you an email soon to get your info. thanks to everyone who entered! there are still 06 days left to win something! Crafting, stamping, scrapbooking and crocheting are big parts of my life for sure, but I am also a natural light portrait and landscape photographer. I am self-taught and on any given day you can find me out and about, camera in hand. You can check out some of my work on my website http://www.lisabonowiczphotography.com/, ‘like’ me on Facebook https://www.facebook.com/LisaBonowiczPhotography and in my second Etsy shop http://www.etsy.com/shop/lisabonowiczphotos. I will be offering up a special just for Life Craft Eat readers to thank Katie for running this giveaway! Use coupon code livecrafteat to receive 10% off your entire order today! Also, don’t forget to enter today to win the awesome prize package I have put together! Lisa has been kind of enough to give away the entire set of gift tags as pictured above. 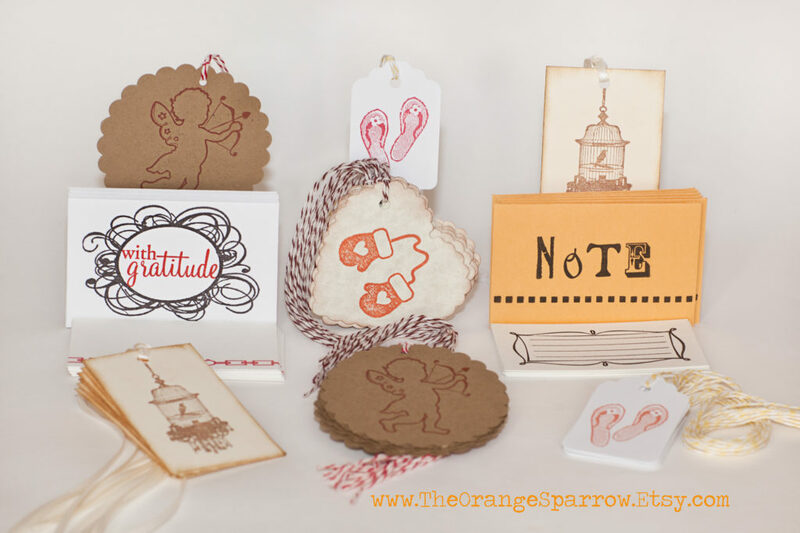 1. head on over to The Orange Sparrow, find something you like, then come back here and tell me what it is you like from their shop in a comment. all entries must be submitted before midnight mst today, december 6th. one winner will be randomly selected and announced on this post tomorrow at 8pm MST. you must be a resident of U.S. or Canada to be eligible. I did #’s 3, 4, & 6. I like the flocked paper hearts. So many things to choose from, but I really like the love jar. I shared on Facebook, pinned on pinterest, subscribe and follow on pinterest. https://www.facebook.com/tammy.dalley.96/posts/396319087115250. I follow on Pinterest as Tammy D.
I repinned on pinterest as Tammy D. Tweeted on twitter https://twitter.com/mommaoftwoboyz/status/276756902694748160. I follow on google + as Tammy D.
I like the paper flowers. I subscribe to LCE, shared the post on facebook, follow on pinterest and repinned the image. Wow, so many lovely items! I love the vintage look. I especially like the card and envelope sets. I shared on facebook, subscribe, follow and repinned on pinterest. Thanks! There are a lot of cute things in her shop, but how cute is that “love jar” Such a neat idea. I also did # 2, 3, 4, & 5. 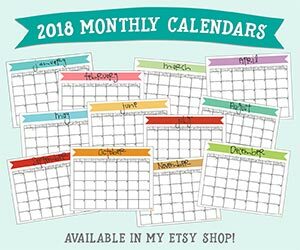 So many cute, cute things on her site!! How to choose?!? I do, however, Love the Special Delivery Santa tags – how fun to have on a gift under the tree! I also love the Merci mini cards and envelopes! Since I probably won’t win, how long is the 10% off good for? I’ve also repinned this (today’s) giveaway on Pinterest. I llike the Steampunk Christmas Tree tag. The Mason Jar tags are super cute!